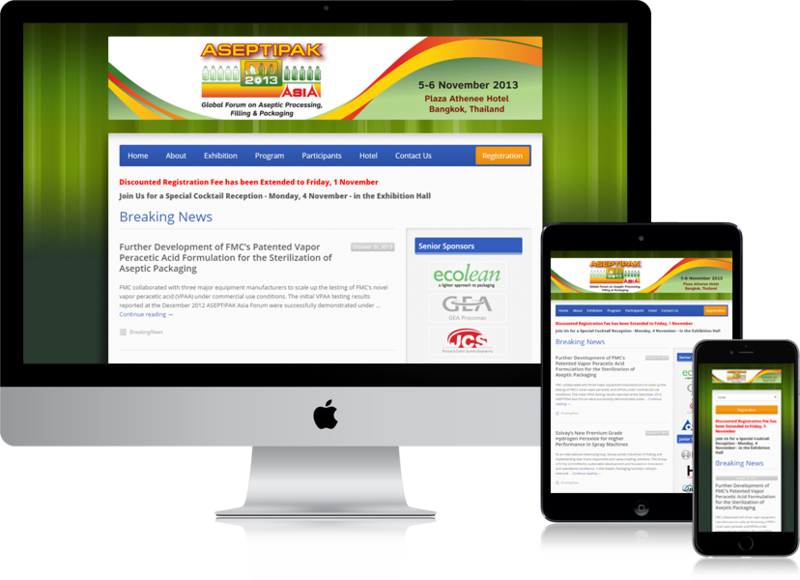 Asia has become the worldâ€™s fastest growing market for aseptic and extended shelf life (ESL) technology. This rapid growth is attributed to the regionâ€™s limited cold chain infrastructure for storage and distribution of perishable food, beverages, and nutraceuticals; strong regional economic growth; and the increasing demands from consumers for flavorful, nutritious products. Generally a very good experience. Project was done well at a fair price. Questions answered and changes almost always made in a timely manner. Recommended.